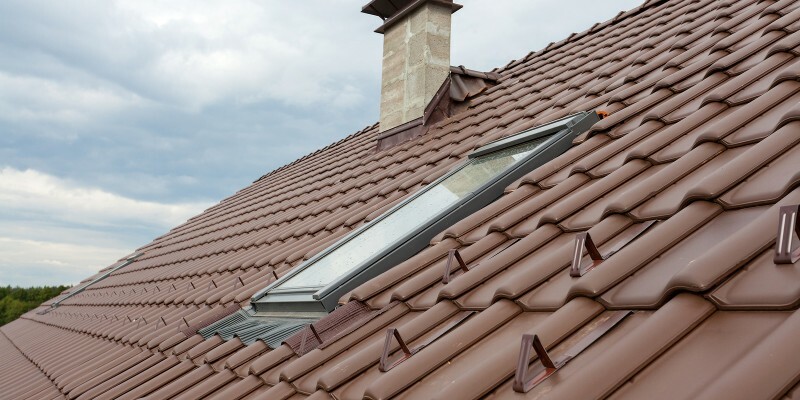 While the benefits of installing skylights are well known, sometimes despite all attempts at custom designs, a property simply does not cooperate. Maybe the building has multiple levels, and a traditional skylight will only work for the top level. Maybe you are restricted by previous installations or space constraints. An Illume system provides homeowners with the flexibility to experience the benefits of a traditional skylight regardless of the room or floor level. Ambient light regardless of building level. Illume skylights are unique in that they work in multi-story buildings. Through a transfer cable, a room can receive ambient lighting which creates a seamless blend between exterior and interior lighting. Not depended on a rigid shaft to transmit the natural light, the skylight creates unique lighting situations irrespective of the building level. Using this advanced technology, basements and other enclosed spaces can also experience the unique lighting environment. Sealed Units with simple installation. The nature of the Illume structure means that it is a completely sealed unit. There will never be dead insects inside, and they do not accumulate dust inside, unlike traditional units. With no complex installation procedure, the Illume are easily installed as a DIY job. The installation does not require any specialised tools or professional liner; in fact, anyone can install one. Illume is an economical alternative to traditional lighting systems. By using ambient light, homeowners can easily reduce their utility bills. With no heat transfer, the entire technology maintains a zero-carbon footprint. Without a solar tube and no UV emissions or leaks, all interior spaces are kept safe and pollution free. If you are building or renovating and cannot fit in a traditional skylight, consider fitting an Illume system. The same harmonious aesthetic of natural light provided by traditional skylight can also be adapted for your new interior space. Contact Custom Skylights today for more information.